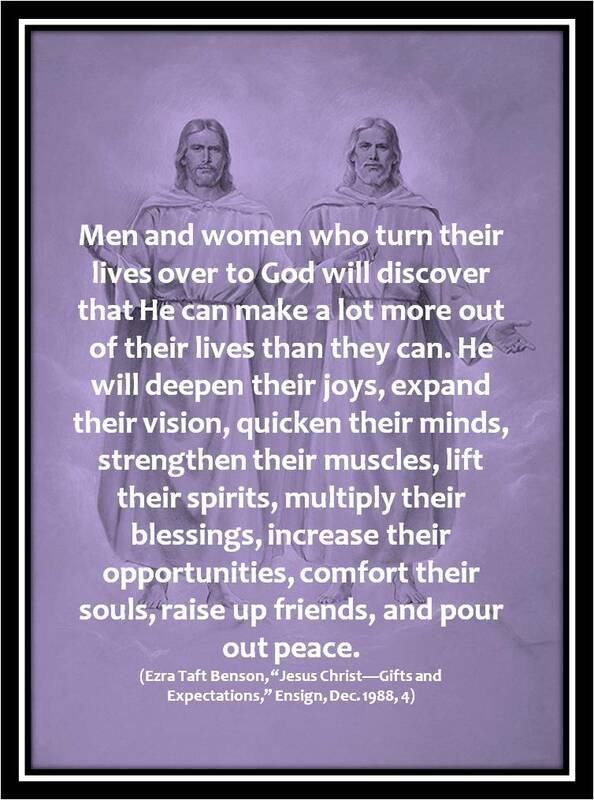 I have realized most or all of these blessings through my working the program and progressing in allowing the Savior and Heavenly Father to teach me and to change me. I am not the same Jessica that started this program. I have learned so many good things! I wanted to say that he has strengthen my muscles by helping me to change how I eat and then giving me the courage to start to exercise. I can walk so much farther than when I started! Plus I feel good after when I use to feel tired and sore! He can help and will bless you and I know those promises are true!